This article provides instructions on how to quickly shorten and customize your partner link, which is ideal for printing on business cards and sharing via social media. 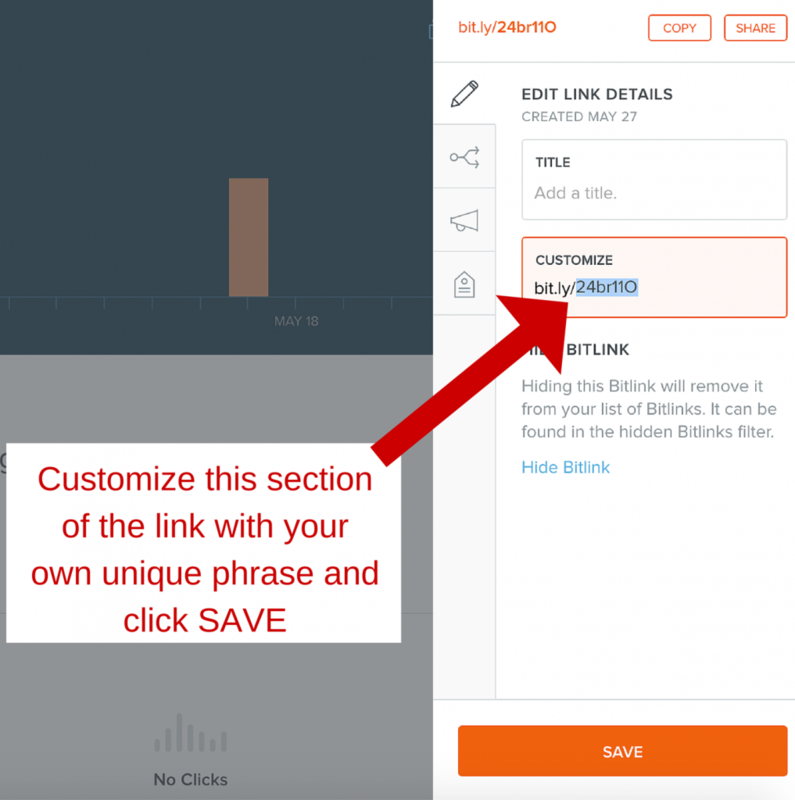 There are several free link shortening tools available these days, but for the sake of simplicity, we are going to use one of the most popular, bitly, to provide a firsthand example. First, have you default tracking link readily available. If you do not have it already, please login to your Shareasale account in a separate browser tab/window and then visit this page to grab your link. Next, go to bit.ly to create an account or login to your current one (If you are creating a new account, you can simply link your Facebook account to it as a quick option to get started). After clicking the CREATE button, the following screen will appear. Now it’s time to customize the ending of your bitlink. Notice the highlighted section of the link. This is the section that you can customize to anything you want (as long as nobody else already has!). If your text is already being used, you will be told to try something else. 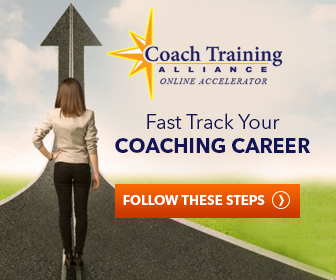 TIP – Pick a phrase that is either related to you (name/website name) and/or the program you are promoting. The idea is to keep it short and sweet so that the link fits well on a business card and is memorable. 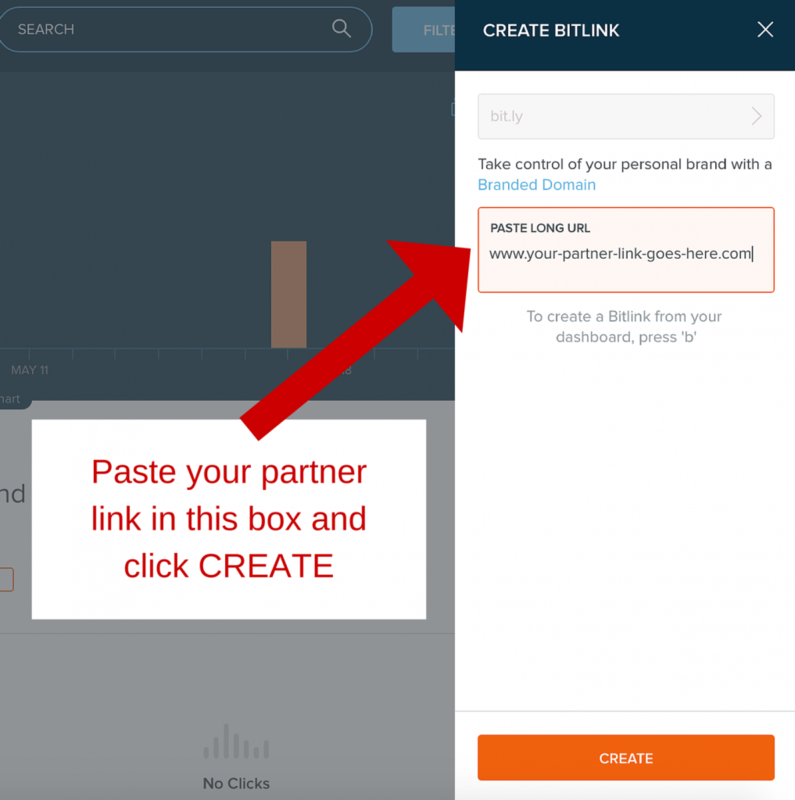 After you create your custom bitlink, all you need to do is copy it to your clipboard so you can begin sharing it on social media! 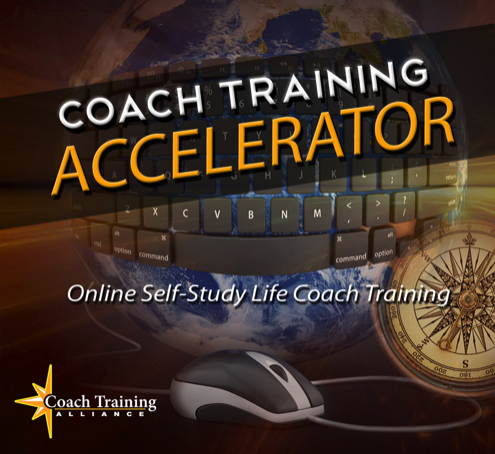 Remember, one of the most fortuitous places to expand your coaching reach is on social media. Take advantage of doing so!